Working hours Mon. – Thur. : 8:00 a.m. – 5:00 p.m., Fri.: 8:00 a.m. – 3:45 p.m.
· 630 snapshots – ran from 1960 to 1990. 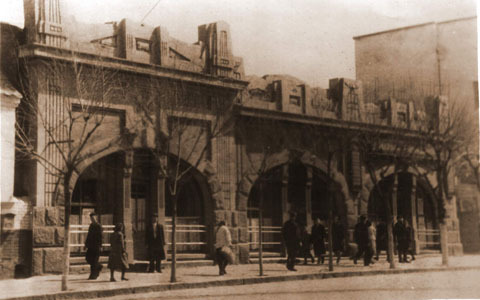 The Archives keeps the documents of pre-soviet period. They represent the political and socio-economic state of Oleksandrivsk and partly Mariupol districts of Katerinoslavska province, Melitopol' and Berdyansk districts of Tavriyska province (present-day territory of Zaporizhia oblast). 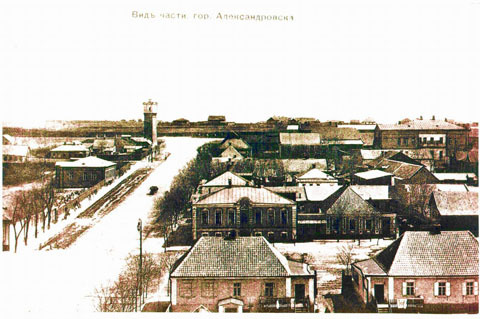 The earliest documents are saved in the funds of Oleksandrivsk town hall and district land-surveyors and are dated with the end of the 13th – the beg. of the 19th c.
Considerable part of funds running from the 19th to the beg. 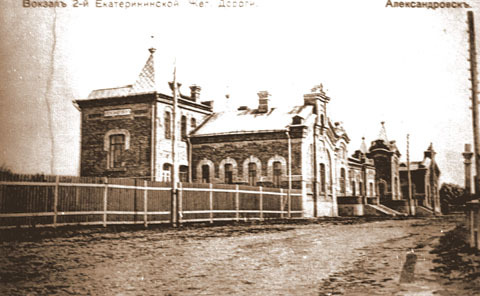 of the 20th c. are the documents of local government organs such as Oleksandrivsk town hall, town simplified public administration, town duma and council, district zemstvo (an elected provincial legislature that existed in Russia between 1864 and 1917) councils, volost and village departments, district zemstvo statistical bureaus. These documents contain information about the state of cities and villages, industry and trade, education and public health, social and national structure of population. The Archives keeps the funds of financial institutions, industrial enterprises of city and district. They’re the funds of Oleksandrivsk district treasury, factory inspector, factories of foundry iron production, agricultural machines and instruments of industrial societies such as "Lepp and Val'man", "Kopp", Y.F. Pshenychnyj, B.V. Rempel’ etc. 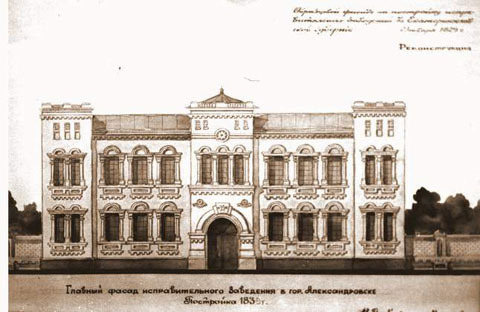 The documents, connected to the organization of the use of land of districts forming a part of Oleksandrivsk province, saved in the funds of district land-surveyors and of the commissions on organization of the use of land. 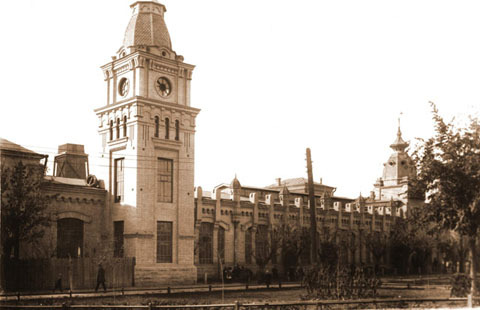 Institutions of people education are represented by the funds of city schools and gymnasiums. History of religion is represented in the funds of religious cult institutions. 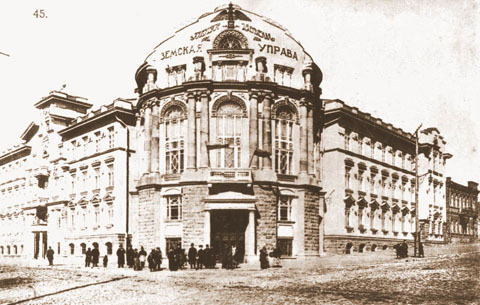 Most documents of the Archives are concentrated in the funds of soviet period and period of Ukraine independence. These are the funds of local public administrations and organs of local self-government: state administrations, local councils and their executive committees, their divisions and departments. The defence of the political system is represented by the documents of court and public prosecutor institutions’ funds and the funds of the institutions of public law enforcement. The large complex of documents is made by the funds of regional public associations and organizations, such as party, komsomol, trade-union, creative and public organizations. The development of the financial, credit and tax system can be traced after the documents of funds of the departments and divisions of the State treasury of Ukraine, financial departments, banks and tax inspections. The development of planning and statistics can be traced after the documents of the funds of province and district economic meetings, local planned commissions, departments and bureaus of statistics. 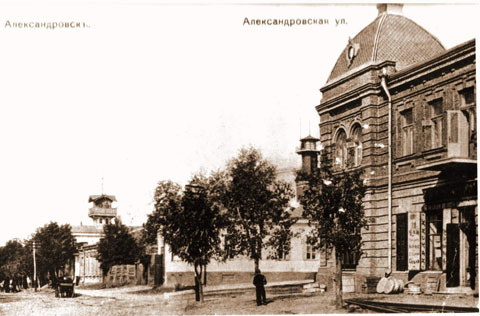 The formation and development of the regional industry and power engineering are characterized with the funds of the national economy councils, departments of basic economical industries, industrial enterprises of metallurgical and machine-building complexes, such as "Zaporizhstal'", "Dniprospetstal'", "Koksokhimzavod", "Kremniypolimer", “Zaporizhtransformator”, car factory "Communar" etc. An agriculture and forestry are presented by the funds of the land divisions, agriculture departments and inspections, specialized trusts, machine and tractor stations, “Sil'gosptekhnika” association, unions of agricultural co-operation, agricultural enterprises, forestries. Science and education is represented by the funds of leading research institutes, departments and inspections of public education, high and secondary special educational institutions, schools. 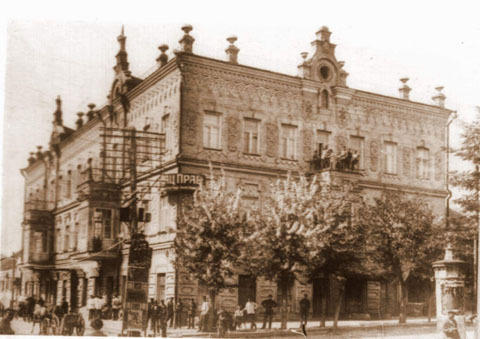 The history of cultural life, art development and activity of mass medias is illustrated by the funds of departments, divisions and committees of cultural and educational institutions, art, culture, filming, printing, publishing and bookselling, broadcast and television, Zaporizhia and Melitopol' state Ukrainian musical and dramatic theatres, Zaporizhia regional philharmonic society, peasant houses and workings clubs. The state of medicine, medical service, sanatoria and health resorts, pharmaceutics, health service are illustrated by the funds of public health departments and divisions, hospitals, dispensaries and sanatoriums. 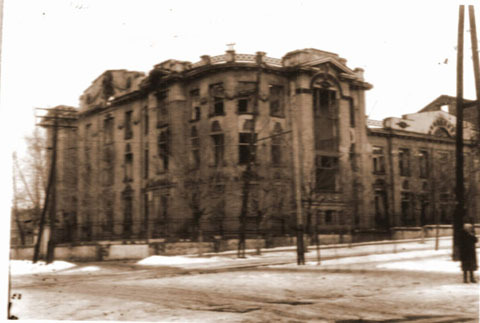 The period of temporal nazi occupation of Zaporizhia oblast (1941 - 1944) is represented in the funds of occupation regime organs, such as shtadtcommissariat, town, district and rural councils, industrial enterprises, agricultural bureaus, communal economies etc. The Archives keeps the personal origin documents of the men of science, cultural workers, other eminent persons, such as students of local lore and historians M.P. 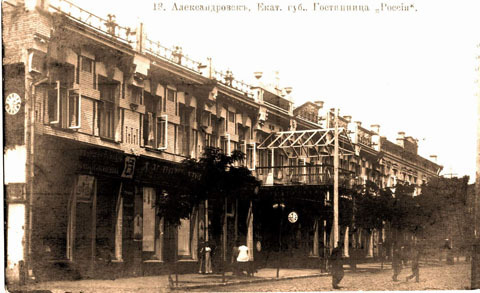 Kitsenko, Y.P. 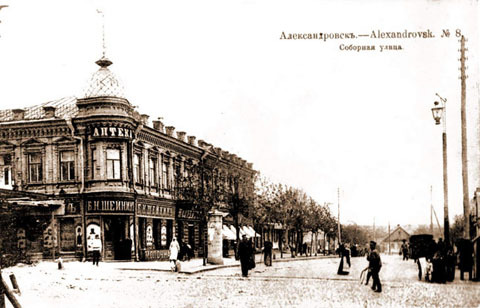 Novitskiy, V.G. Fomenko, writers and poets V.A. Lisniak, V.V. Moruga, painter F.F. 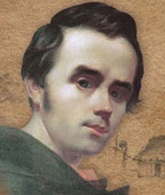 Shevchenko, the Honoured painters of Ukraine V.O. Koshel, T.I. Neshcheret, V.M. Nevedrov, A.F. Troshchanovskij etc. 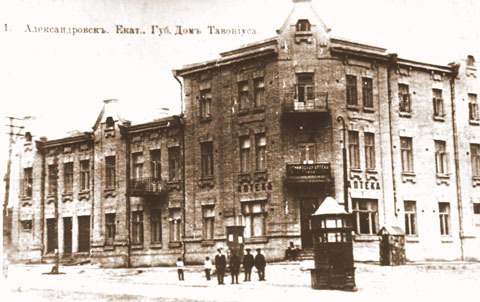 Some documents which are kept in the Archives were passed by the Department of the Security Service of Ukraine in Zaporozhia oblast. These are un-judicial dossiers on rehabilitated persons and filtration dossiers on persons who were taken out for work to Germany by force. 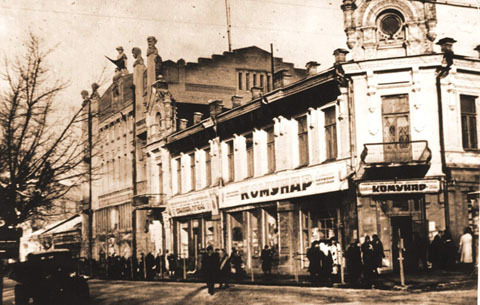 Films, phonodocuments and documentary photographs reproduce the history of the oblast from the post-war period to nowadays. The scientific and technical documentation is represented by reports on development of scientific themes by leading research institutions. All documents running to 1945 are removed from secret list and given into general charge. 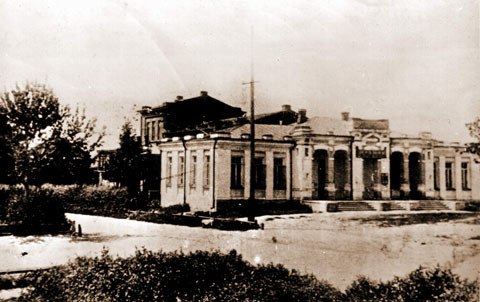 It is information about political situation at the local level, fight against brigandage, disfranchisement, pre-conditions, motion and consequences of Golodomor (1932 – 1933) in Zaporizhia oblast. · 193 films, phonodocuments and documentary photographs, 133727 files are worked through subjectically, 387699 index cards are made. · The history of socialist emulation and motion for communist labour on the ferrous metallurgy enterprises. 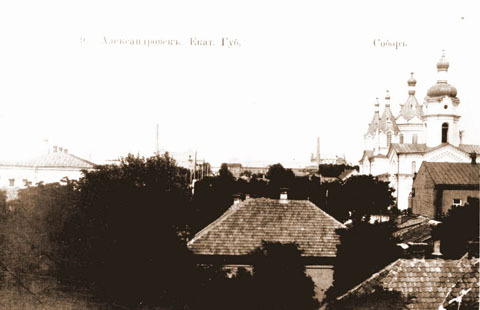 - eyewitnesses of Golodomor (1932 – 1933) who live in Zaporizhia oblast - 1788 records. The scientific and reference library of the archives contains social and political, information and encyclopaedic, regional editions, national and local periodicals for 1903-2008.